The Navy Stockless Anchor from Schoellhorn-Albrecht is a conventional type of anchor offered in a variety of sizes and holding capacities. 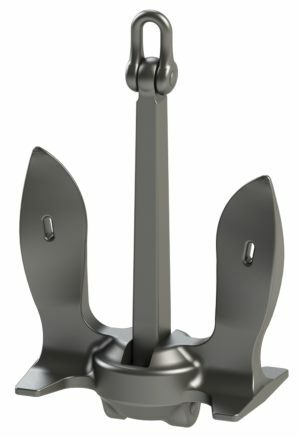 With the crown, tripping palms and flukes forged together, the Navy Stockless Anchor features a heavy head that have commonly been used in fleet moorings. 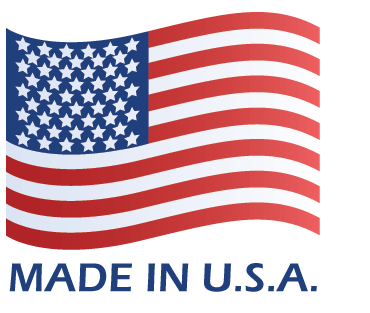 Schoellhorn-Albrecht Navy Stockless Anchors are Made in U.S.A.